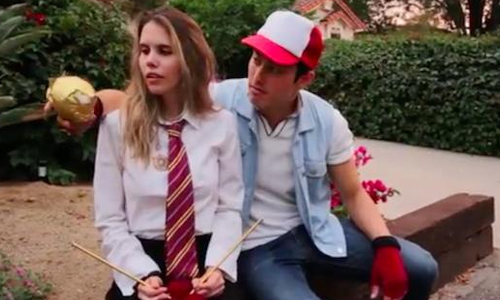 This Harry Potter Go Youtube Mashup Might Be Our Favourite Parody Yet! 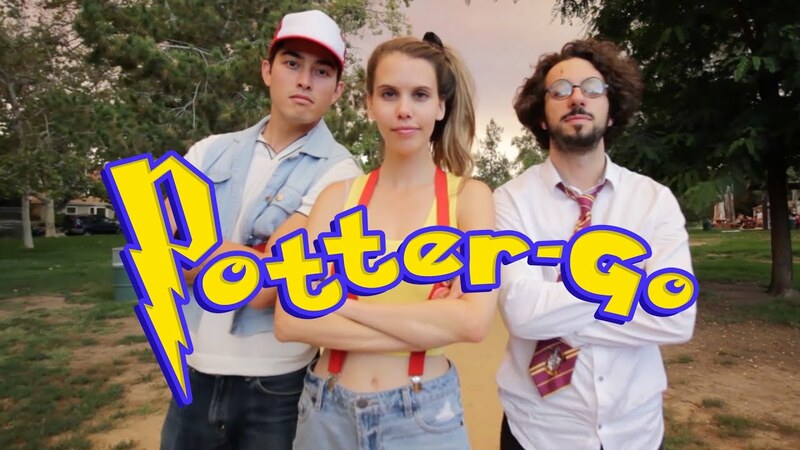 After fans cried out on Twitter for a Harry Potter Version of Pokemon Go, this Youtuber made a hilarious parody song about it! Yes, it’s the game that everybody is STILL taking to the streets and talking about… Pokemon Go! It’s taken the world by storm, and recently, a UK gamer has done the impossible and claimed to have ‘caught ‘em all!’. If somebody has done the unthinkable and completed the game, surely the phenomenon is on the brink of dying down, right? But while we wait for what could be the best thing to grace the app store yet, Youtuber weasleysweaters has made a pretty special Poke-Potter mash up to get us in the mood. Read More: J.K. Rowling Has Some VERY Sad News For Harry Potter Fans! The parody features all of our favourite characters including Voldemort, Hagrid and Harry Potter singing to the tune of the Pokemon theme song about all manner of wizard related things from horcruxes and catching ‘Fantastic Beasts’ to wanting to cast them all! This might possibly be our favourite Potter parody yet!